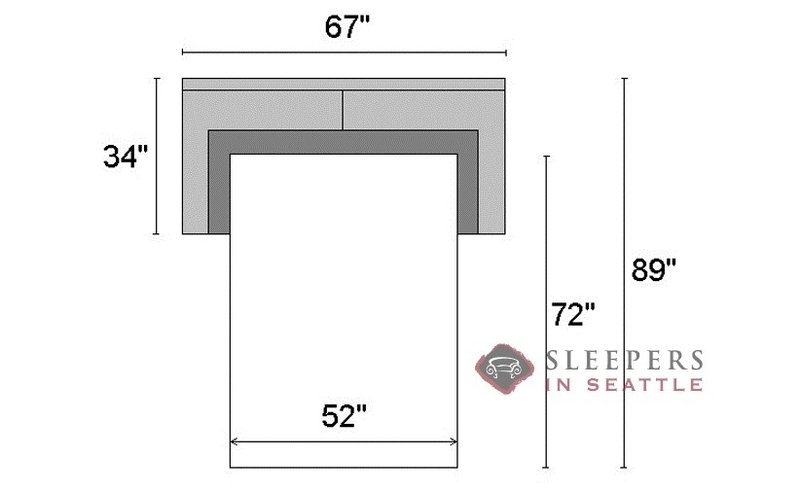 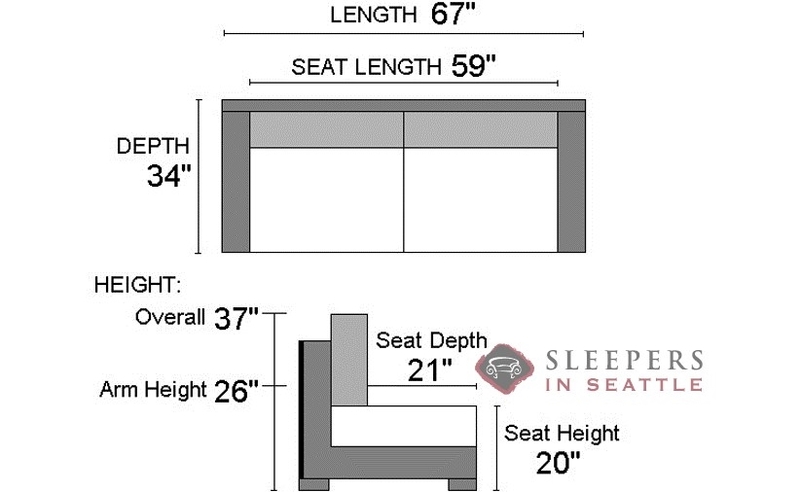 The two-seat 200 Full Sleeper has a small profile, great for saving space in your home. It has narrow, straight arms for a very clean-lined look. 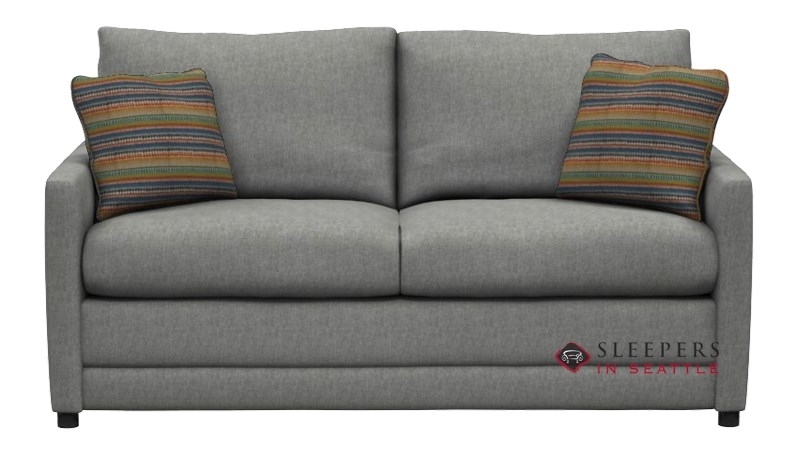 Available in stock and on sale today in Pinnacle Quartz with several mattress options to choose from.